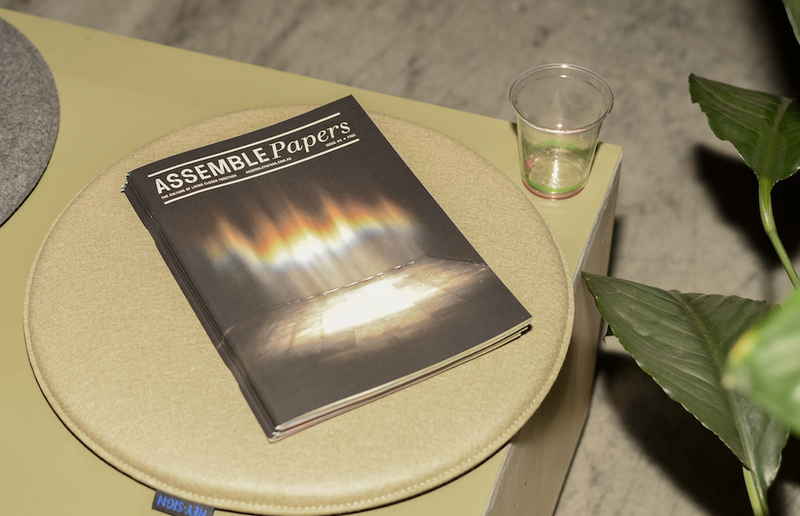 Assemble Papers is a weekly online and biannual print publication exploring small footprint living and the culture of living closer together. Covering art, design, architecture, urbanism, the environment and financial affairs, Assemble Papers appeals to both left and right sides of the brain, featuring content that aims for creativity and inventiveness while taking a thoughtful and practical approach to the clutter of contemporary life. They publish a weekly newsletter of considered, city-centric content—you can subscribe at assemblepapers.com.au. Their latest print issue, themed ‘Future Local’, profiles people, projects (including Bijoy Jain’s MPavilion!) and ideas that consider the importance of context in our future environments—from art, architecture and urban designs to smaller-scale solutions and ingenuity.